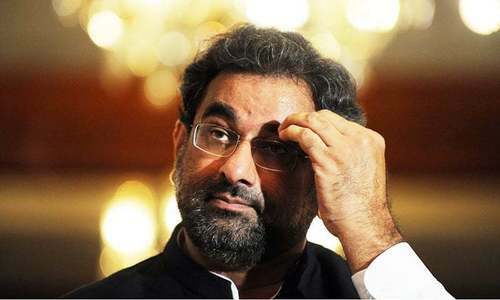 ISLAMABAD: Former prime minister Shahid Khaqan Abbasi has warned that whosoever tries to get the elections delayed beyond the constitutional limit will face high treason charges. He was talking to reporters after attending the proceedings in an appellate tribunal at the Lahore High Court’s Rawalpindi bench on Monday. The tribunal headed by Justice Ibadur Rehman Lodhi of the LHC reserved its verdict on an application challenging the acceptance of Mr Abbasi’s nomination papers from NA-57 Murree. Mr Abbasi is also contesting the election from NA-53 Islamabad where the returning officer (RO) has rejected his nomination papers for not mentioning in the affidavit any contribution to the constituency he was elected from. Both tribunals will decide the fate of the former prime minister on June 27 — whether he will qualify to contest the elections from both constituencies on July 25 or otherwise. 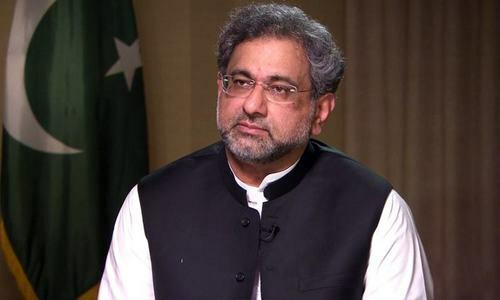 Mr Abbasi told journalists that Nawaz Sharif was leader of the Pakistan Muslim League (PML-N) and the party would contest the general elections against all political parties. He rejected the allegation of tampering with his nomination papers and said that his counsel had filled in some additional information before the returning officer. He said that several PML-N candidates were facing courts, but the election was something that had to be decided by the public. The former prime minister claimed that he had done development work in every area of his constituency and the people of the area were with him. 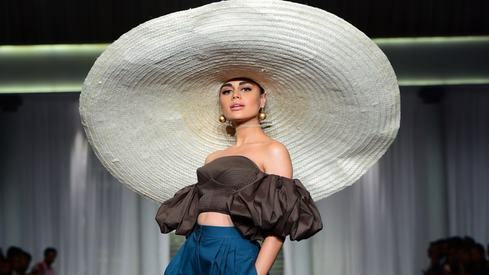 In response to a question about estranged PML-N leader Chaudhry Nisar Ali Khan, he said the decision to award tickets was made by the party leadership. During the proceedings when Mr Abbasi stood up to argue his case, Justice Lodhi asked him to sit down, saying politicians should reply in the National Assembly. In the court, the judge remarked, there were lawyers who represented their clients. The returning officer for NA-57 also appeared before the court. At the last hearing on June 23, Justice Lodhi had suspended the RO for accepting incomplete nomination papers of Mr Abbasi. The tribunal took up the appeal of Masood Ahmed Abbasi who had levelled allegations of corruption against the former premier and said the latter had compromised the national security by supporting Nawaz Sharif’s disputed interview. He also claimed that Mr Abbasi had not provided exact details of his assets and altered his nomination papers. The counsel for the appellant alleged that Mr Abbasi had occupied the jungle adjacent to Lawrence College under the pretext of a lease. He claimed that the former premier had mentioned low value of his Islamabad property. RO Haider Ali Zaman informed the court that he had allowed Mr Abbasi to fill a portion of his nomination papers in the court, but not issued a written order in this regard. At this, Justice Lodhi wondered how could an RO like “you conduct free and fair elections”. The counsel for the former premier argued that his client had correctly mentioned his assets, including his stakes in Airblue, in the nomination papers. Justice Lodhi expressed his displeasure and asked why the candidate had altered his nomination papers. The counsel said the appellant should have objected to the nomination papers when these were submitted to the RO. .... and the Corrupt politicians should be charged with Treason too. They can face treason charges no problem. They won't be convicted. Are these guys for real? Corrupt politicians with questionable practices, taking the cover of democracy! Democracy in its true form is not for Pakistan, until literacy rate is 70% or higher, per capital income reaches a level that is adequate and healthcare is available to the average Joe. Until then, don’t hold your breath. Anyone associated with corrupt politicians, esecially PML-N mafia, should be more worried about themselves going to jail for treason,lying and aiding and abating criminals and absconders than talking about treason charges for not being allowed to run for election. Does , Isahq Dar ring any bells,. Mr. 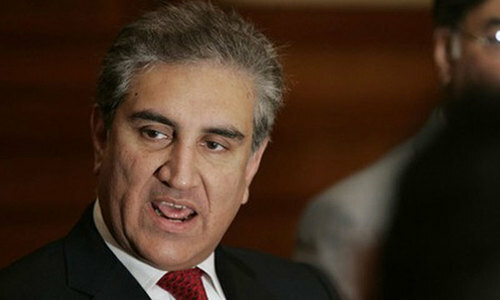 Abbasi?? What about those who are corrupt and abuse the democratic system? For example...Wasn’t it you sir who appointed an unknown person (son of your close friend and business partner) as Ambassador to USA. What is that called and care to comment sir on what punishment that should have if not treason? Only Pml(N) and PPP is interested to delay the elections. Amir, Salman and Asif face bans for their actions but double standard corrupt politicians continue to walk free. Those who conceal or give wrong information should be disqualified and declared ineligible to contest elections.